Researchers have found a connection between exposure to phthalates and childhood obesity, which includes higher BMI (body mass index) as well as waist circumference. 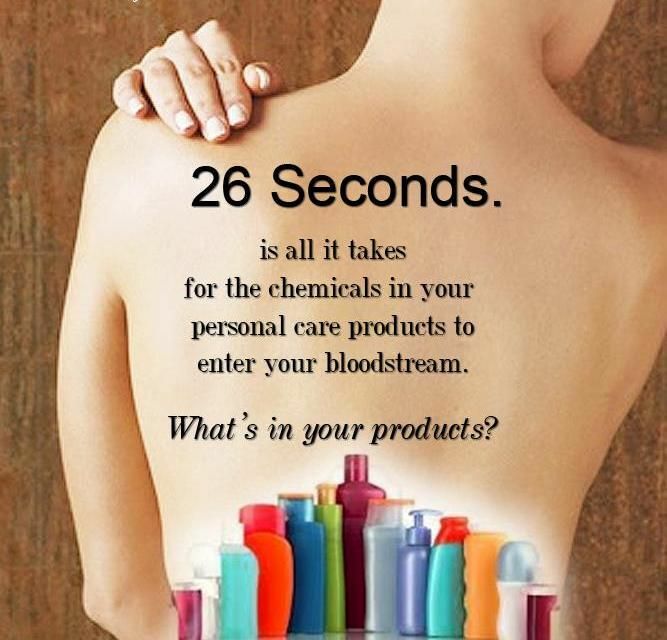 Phthalates are synthetic chemicals which are able to mimic the natural hormones of the body. They’re widely made use of in wall coverings and plastic flooring, medical devices, materials for food processing as well as personal care products. While bad nutrition and insufficient exercise can contribute to obesity, an increasing body of research indicates that environmental chemicals, which include phthalates, might be a factor in increasing childhood obesity rates. This research was the 1st to look at the connection between phthalate exposure and measurements made use of to determine childhood obesity. The study tested phthalate concentrations within the urine of 387 children, and noted body measurements which included BMI, height, as well as waist circumference a year later. 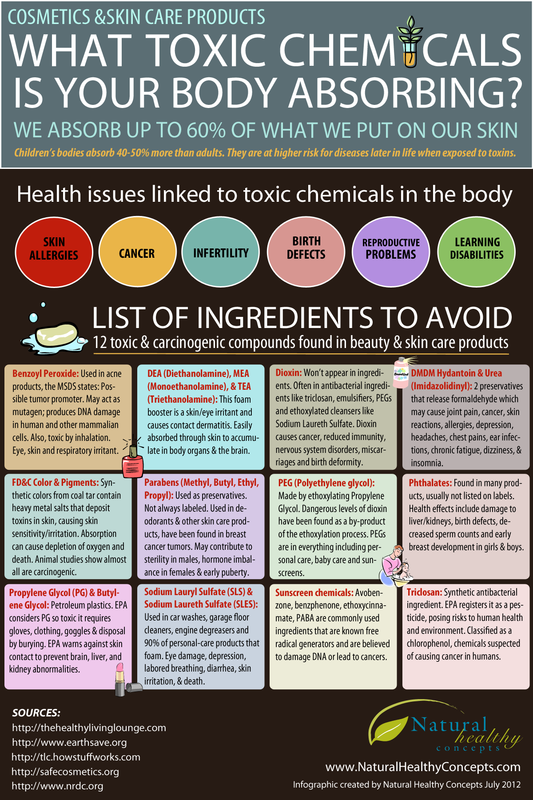 The test results showed that over 97% of the children were exposed to phthalates widely used in personal care products like perfume, lotions, and cosmetics; varnishes; and nutritional supplement or medication coatings. The phthalates included MEP (monoethyl phthalate) as well as other phthalates. They also found a connection between concentrations of these phthalates with BMI and waist circumference in overweight kids. For example, BMI in overweight girls having the most exposure to MEP was 10% more than those having the least MEP exposure. Studies have revealed that exposure to these regularly used chemicals could impair neurodevelopment in childhood, but this is the 1st research showing that they could play a role in childhood obesity. 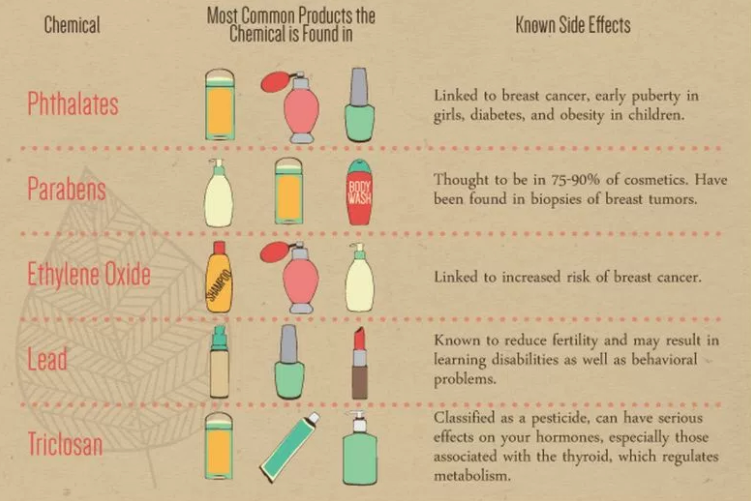 The research also further highlights the need for limiting exposure to these chemicals wherever possible. The percentage of 6 to 11 year old obese children in the U.S. has increased from 7% in 1980 to in excess of 40% in 2008. In excess of 15 % of American children between the ages 6 and 19 are classified as obese. In New York City, in excess of 1 in 5 children found in public schools are obese. Vertebral Subluxation: Where do you stand? Grow Their Practice in 2019?